A fascinating tale of ego and described by many as a symbol of magnificent, but malfunctioning Italy. I find it amazing how much damage and heartache the stupidity of one man can cause. Also having served in the navy, the though of a captain leaving a ship for safety first is a disgrace. 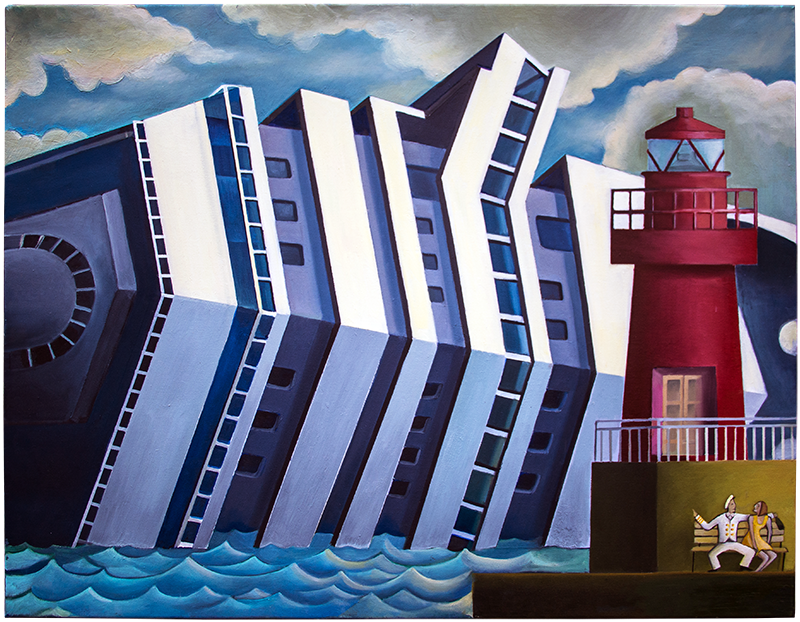 I kept seeing all these images of the capsized vessel very close to land and found many very abstract and hard to decipher. 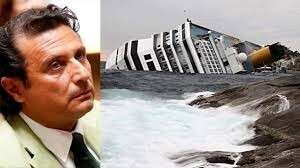 Thirty-two people died as Concordia capsized and its Captain Francesco Schettino was sentenced to 16 years in jail for manslaughter in 2015.